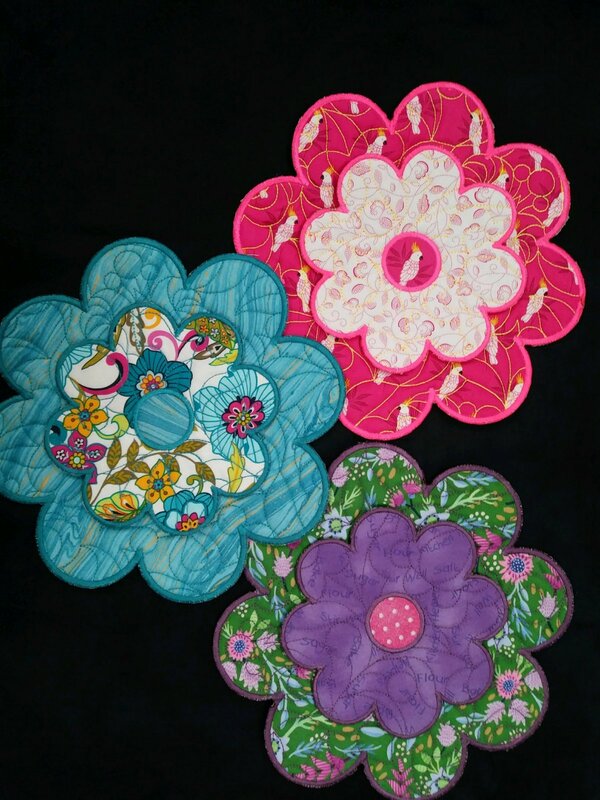 Bring your lunch, your Solaris, and join Bonnie for some fun using IQ Designer to create these fun trivets! Price does not include supplies. Please pick up a supply list at the shop prior to the class date.